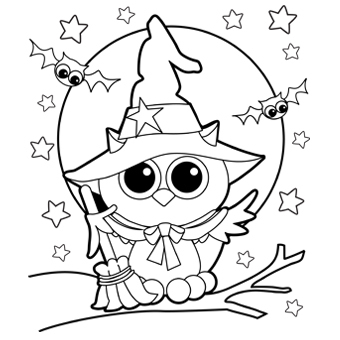 Halloween is coming and there are many interesting activities that we all together can enjoy, if we think about children for example, they love to color drawings and images, this is not only a funny activity, but it let children to develop their skills. 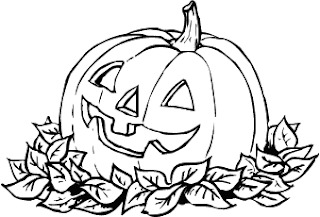 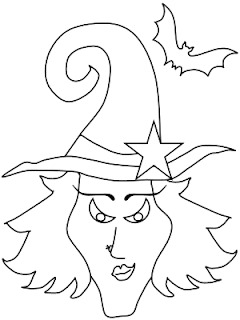 Bellow you are going to find a great group of Halloween images to color that I know, children will enjoy. 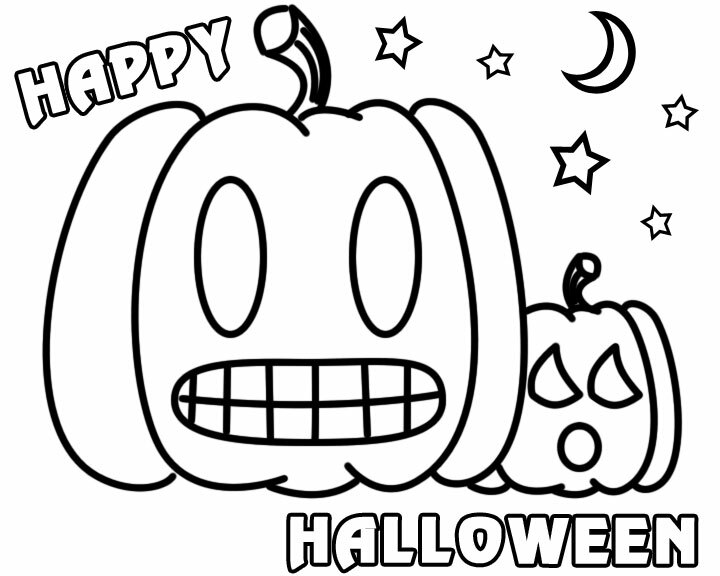 A Halloween image to color with a couple of pumpkins, the moon and some stars. 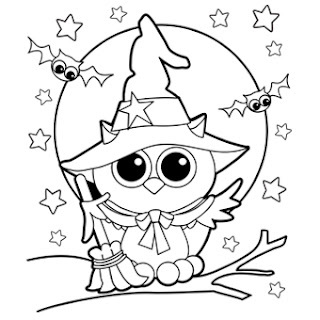 A Halloween image to color with an owl dressed as a witch. 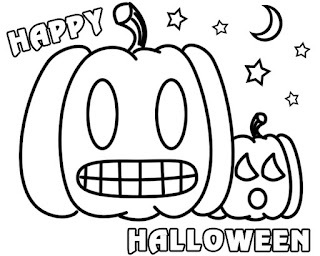 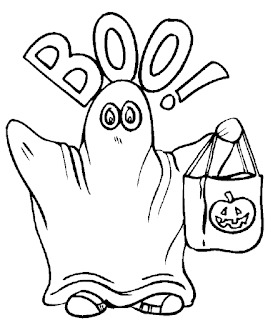 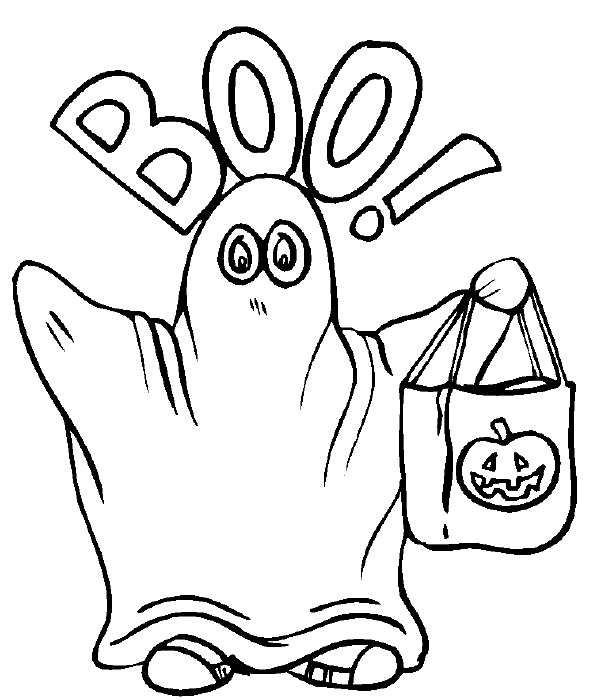 A Halloween image to color with a ghost holding a bag for candy. 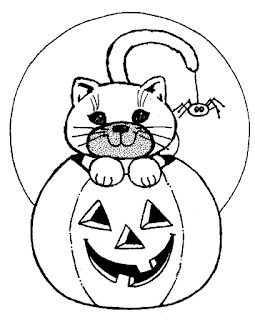 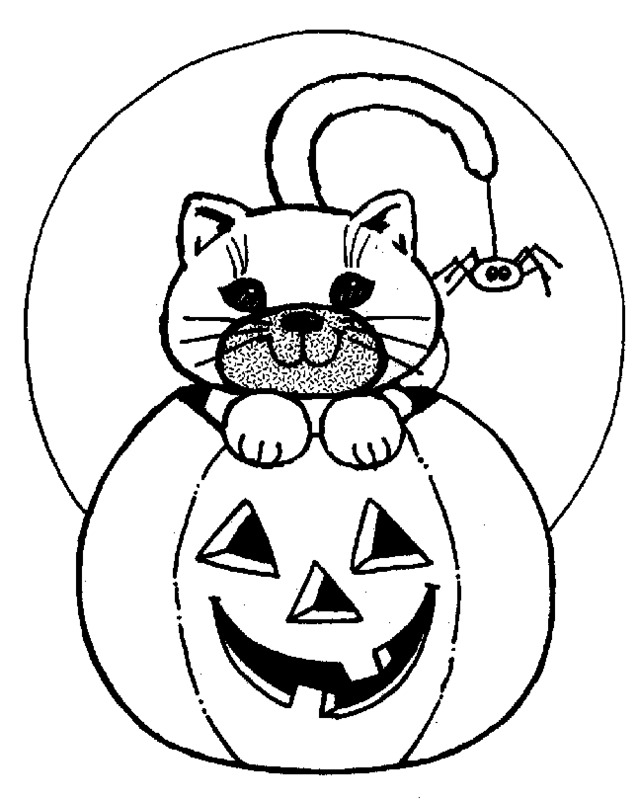 A Halloween image to color with a pumpkin smiling, a cat and a spider. 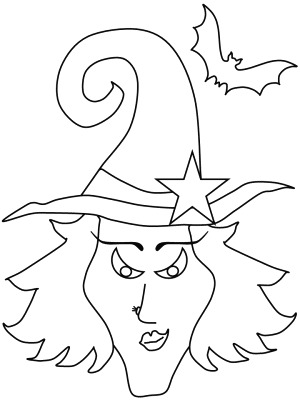 A Halloween image to color with a witch's face. 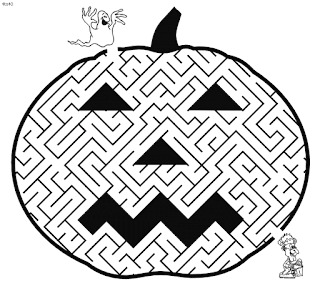 A Halloween image to color with a pumpkin smiling. 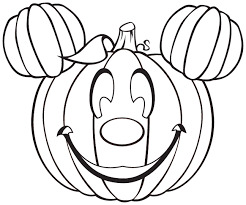 A Halloween image to color with Mickey Mouse's face formed with pumpkins. 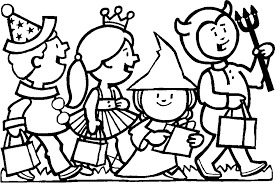 A Halloween image to color with a group of children collecting some candy. 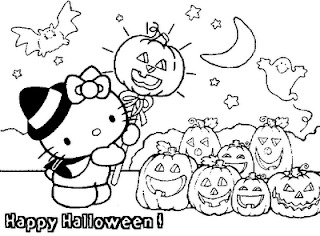 A Halloween image to color with Hello Kitty holding a pumpkin. 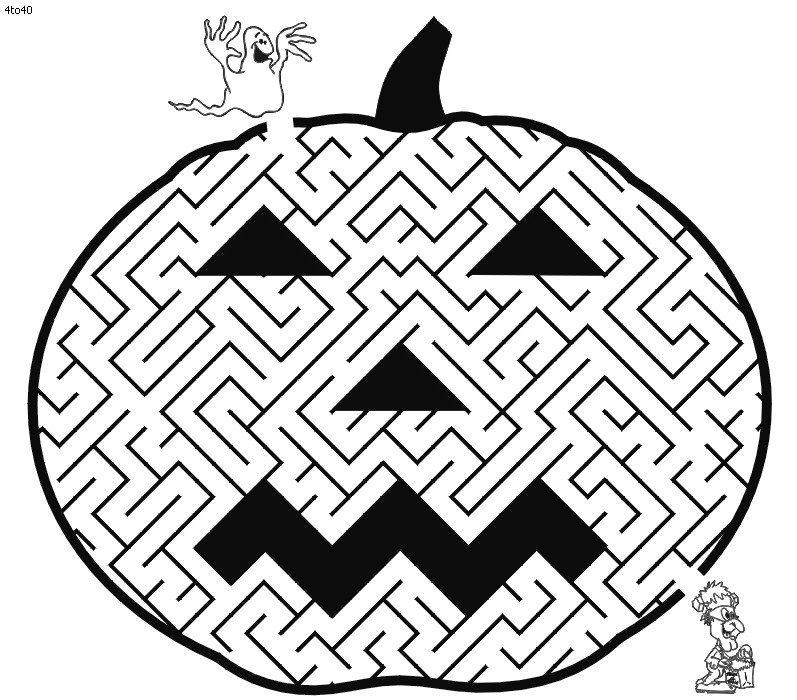 A Halloween image to color with a labyrinth in shape of a pumpkin. 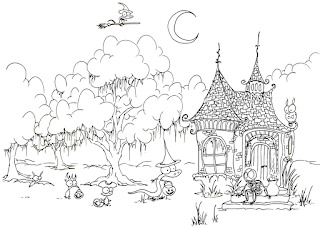 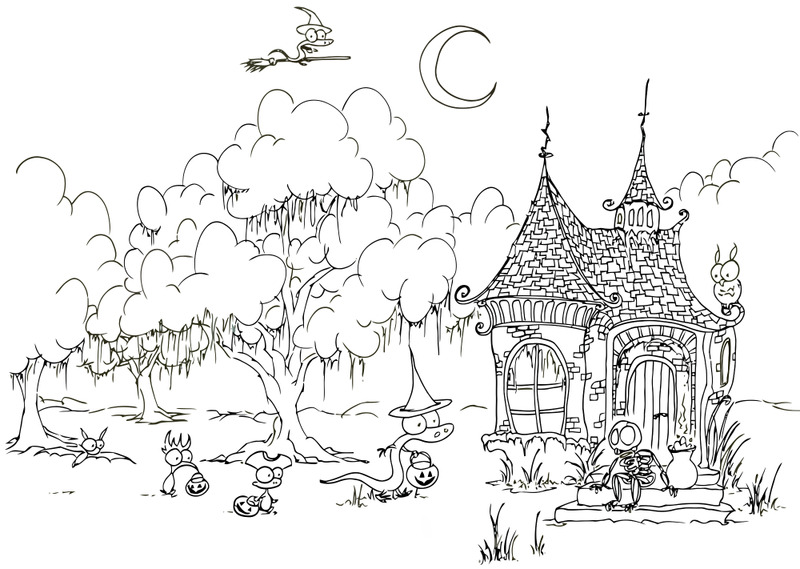 A Halloween image to color with a castle, some trees and a witch flying on a broomstick.